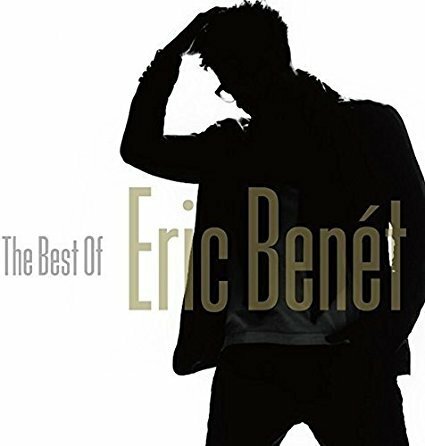 The first “Best Of” album by Eric Benet, including all of his greatest hits such as “Georgy Porgy” "Spend My Life With You" and more is now available in Japan. Contains 3 tracks not available on the original album. Click here to get it!